About family-owned independent fireplace, heating & plumbing experts. 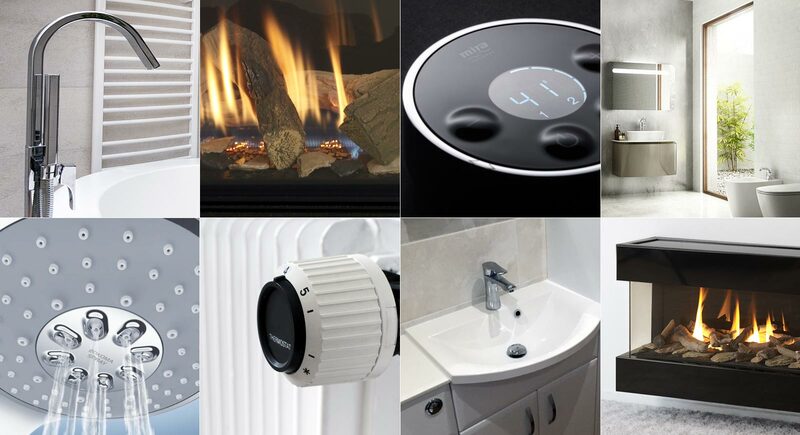 Gibson & Goold is a leading supplier and installer of fireplaces and bathrooms and provider of a full range of heating & plumbing services based in Ayrshire, Scotland. We provide fully integrated solutions for the home that enhance the look and value of your property and potentially reduce your running costs. Gibson & Goold (Ayr) Ltd was established in 1968 and remains an independent family-run business with around 50 employees. We offer a very diverse range of skills and services to our ever expanding client base, including; customer service staff, fireplace builders, plumbers, heating and gas engineers, renewable energy experts, bathroom designers and installers, tilers, electricians and roof slaters. As well as working with home owners, our clients also include North, East and South Ayrshire Councils, Taylor Wimpey, Mactaggart & Mickel, Charles Church, Tulloch Homes, National Trust for Scotland, architects, builders, hotels and leisure groups. We are committed to supplying and installing quality products which are both stylish and functional and look forward to welcoming you to our showroom. Our staff are experienced and offer a very efficient and friendly service that is focused around you. Whether it is an estimate, maintenance or repair we visit at a time that is convenient.